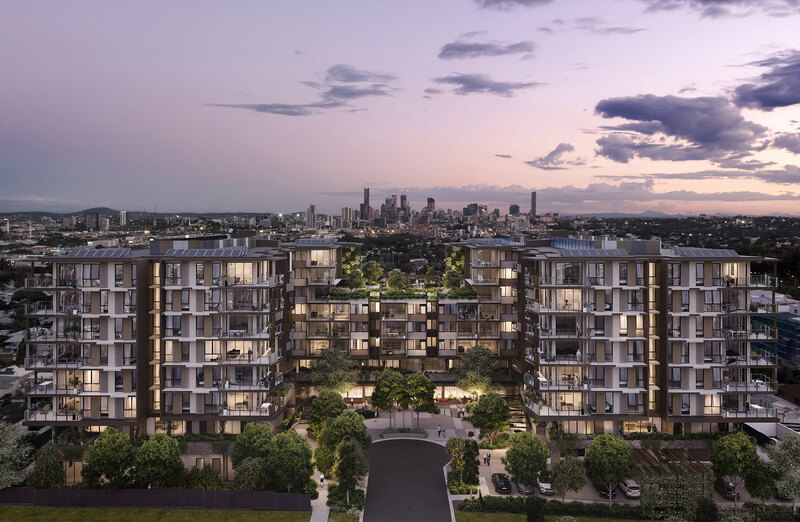 National retirement village developer RetireAustralia has revealed plans for its first retirement apartment project in Brisbane. The eight-storey development will comprise 183 contemporary independent living apartments and 35 state-of-the-art high level care apartments. The project is located in Lutwyche, six kilometres north of Brisbane's CBD. The boutique development, named Fancutts Retirement Living in honour of the site's history, will comprise more than a football field of space at 2,500sq metres devoted to community areas and facilities. RetireAustralia CEO Alison Quinn said the development is one of a number of new communities underway to help improve the critical undersupply of quality seniors housing across the country. 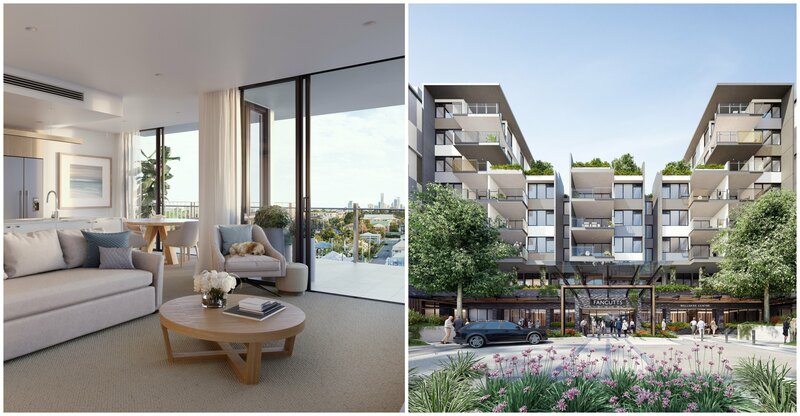 “RetireAustralia has an excellent reputation as a national retirement village operator and we are excited to be delivering our first new retirement apartment project in Brisbane,” Quinn said. RetireAustralia's plans for a vertical retirement village set on the Fancutts Tennis Centre site in Brisbane’s inner-north. The developer, which has 27 communities across Queensland, New South Wales and South Australia, picked up the Lutwyche site from former tennis champions Daphne and Trevor Fancutt earlier this year for $16.995 million. “The project has been named in recognition of the site’s history as the Fancutts Tennis Centre and Academy, while also honouring the Fancutt family who have been an integral part of the local community for generations, and we’re proud to welcome Daphne and Trevor Fancutt as ambassadors for the project," Quinn said. Designed by Marchese Partners in collaboration with the University of Stirling in Scotland, the boutique development will include a new care offering to become standard across the company’s new development projects. This includes state-of-the-art features to enable residents to remain independent as they age, along with a diverse range of services, including private and government-funded care. Other Queensland aged care development projects in planning include Aveo's 16-storey retirement tower on the Gold Coast, which will accommodate more than 150 seniors, Denmac Nominees' 12-storey retirement facility in Brisbane's inner north suburb Windsor, and Japara's $30 million aged-care facility in Robina. Expressions of interest are now open for Fancutts Retirement Living with construction expected to commence by mid-2019.